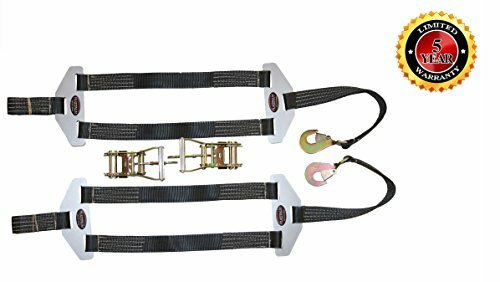 We have to offer a pair of straps to tie down your dragster safely and securely while traveling. These straps are made in the USA and each strap is certified to 10,000 break stregth, so you can be assured of quality. WARRANTY Plattinum is proud to offer on all of our personally fabricated products a 5 year limited warranty against manufacture's defect. We cannot, however, cover any damage to a product inflicted through misuse or unintended uses for products and proof of purchase is required. If you have any questions about this product by Plattinum Products, contact us by completing and submitting the form below. If you are looking for a specif part number, please include it with your message.